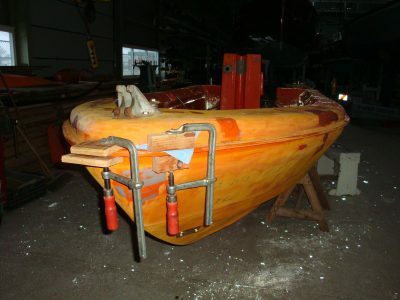 Waarschip has a modern, well-equipped shipyard in the harbour of Farmsum, Delfzijl, consisting of two large halls. 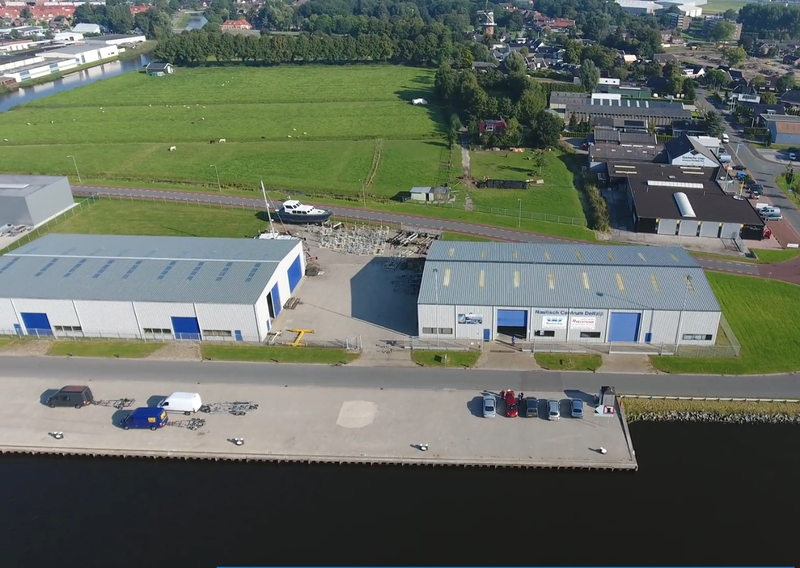 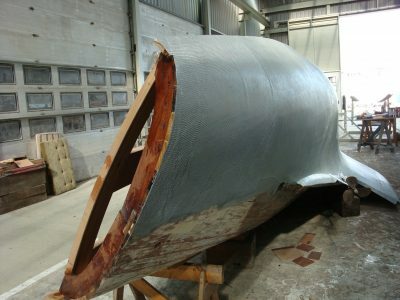 Waarschepen and Hechtschepen are built in the original hall, and the new hall (1250 m2, with 7m-high doors) is for (winter) storage and maintenance of yachts. 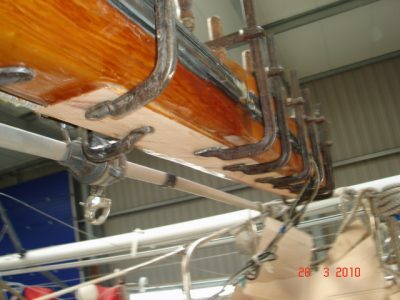 and is a member of HISWA. 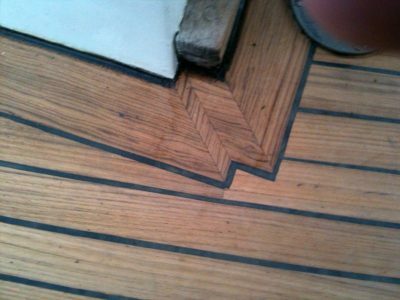 Our knowledge and experience make us THE company for all sorts of repairs and refits. 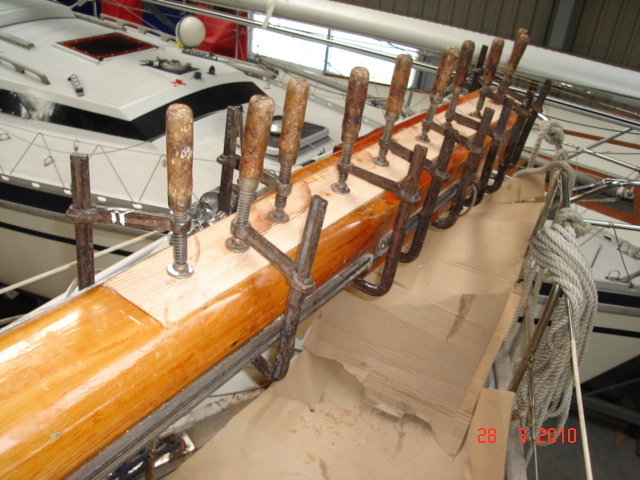 We have all the necessary equipment to carry out specialist repairs and refits. 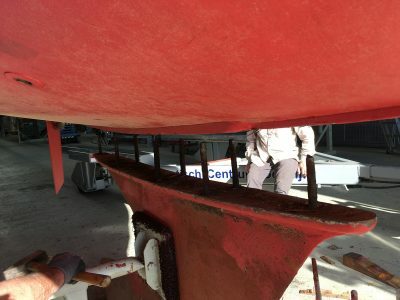 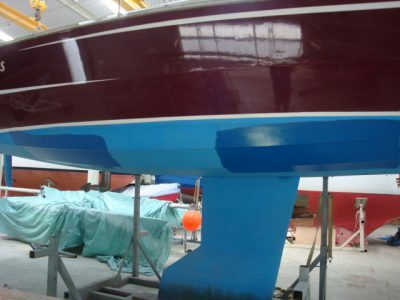 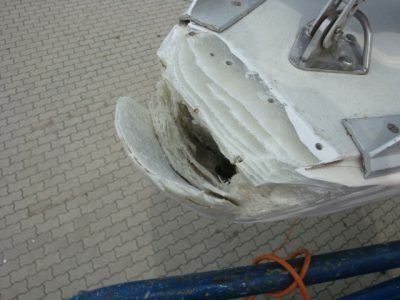 Even if you want to carry out maintenance yourself or with our help, Waarschip is the place for you. 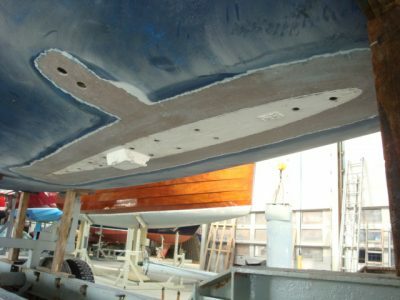 We can be your partner for advice and for spare parts; we can also put a repair kit together for you for every type of Waarschip so that you can maintain your Waarschip yourself using the correct materials and with a good set of instructions. 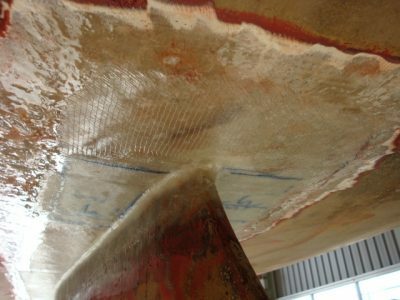 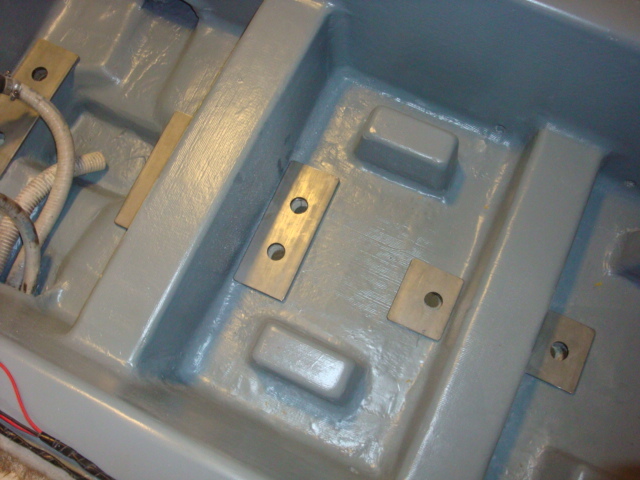 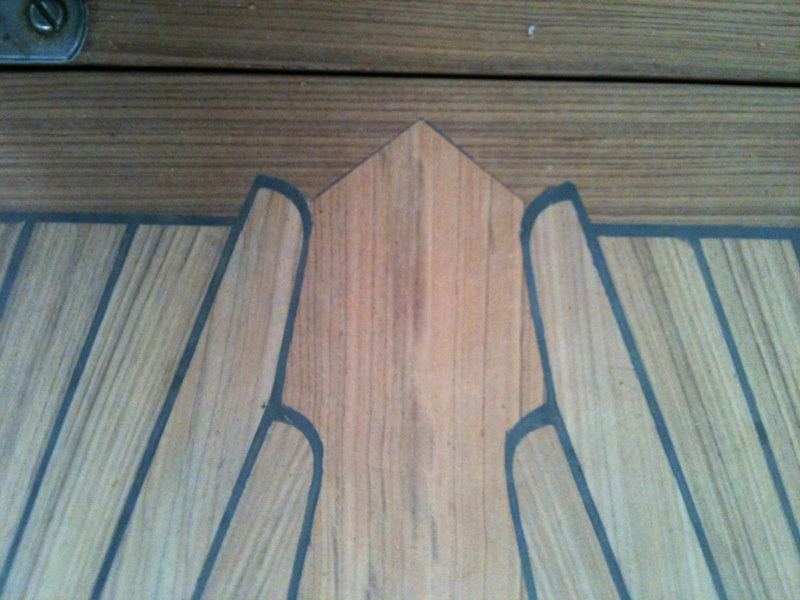 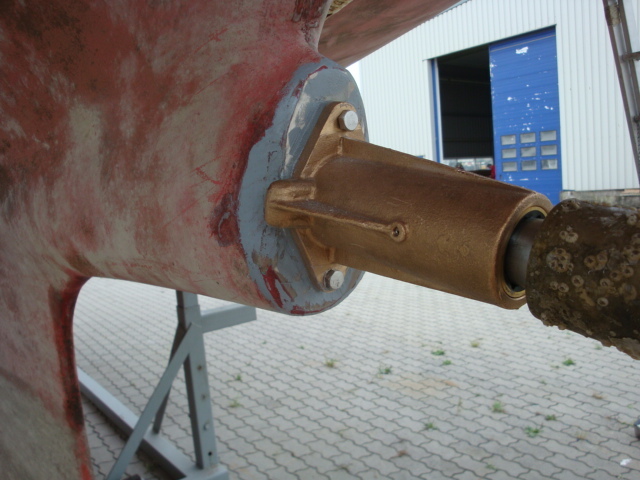 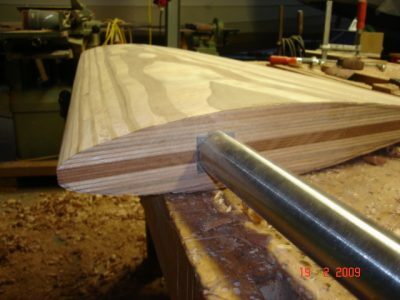 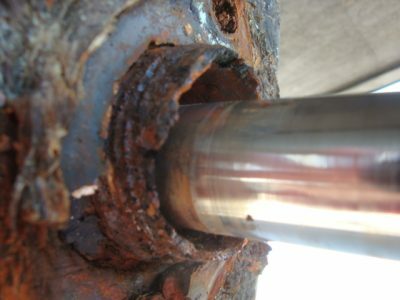 You can have access to our knowledge of how to replace hechthouten parts of your Waarschip, for example.